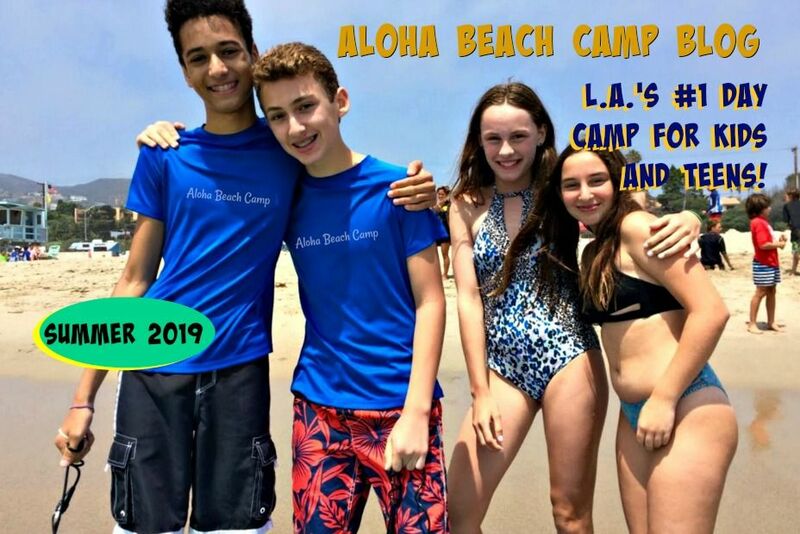 Los Angeles Summer Camp | Aloha Beach Camp Blog: How we Define, "The Best Camp Experience Possible"
How we Define, "The Best Camp Experience Possible"
We often get contacted by journalists, bloggers, and various publications this time of year who want to interview us for articles they're writing about camp. 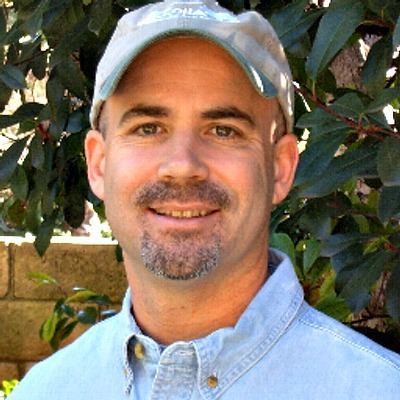 Today a writer named Jenna called to tell me she's compiling information for an upcoming article she's writing called, "How to find the Best L.A. Summer Camps for Kids and Teens." Since Jenna's interviewing several other camp directors besides me and her article won't be done for a few more weeks, she asked me not to mention too much publicly about it till later. But I can tell you this. One of the questions Jenna asked me was, "What exactly are you trying to accomplish through the Aloha Beach Camp program? The answer is simple. We want make sure campers have the best camp experience possible. "The best camp experience possible" means making sure our campers make tons of new friends, bond with their camp counselors, learn new aquatic skills, create many happy memories and want to come back for more the following year. If we don't accomplish at least these minimum outcomes, we don't feel like we've done our job. We'd be letting our campers down if they don't leave Aloha Beach Camp saying our program was the most fun they've ever had at any camp, EVER. That's our pledge to Jenna... and to you. We hope you'll try Aloha this year to see what all the fun's about. But if your whole family doesn't love the Aloha Beach Camp experience, we don't deserve to keep your money. We'll give you 100%, no questions asked, money back refund on the spot whenever you decide. That's our Happy Camper Guarantee, and it's only available at Aloha Beach Camp!